When paranormal activity is on the rise in New York City, the Ghostbusters are there to keep things under control for a price. 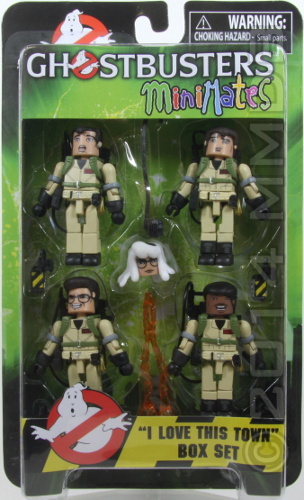 Winston, Peter, Ray and Egon may worry about paying the rent, but they ain't afraid of no ghosts. No job is too big, no fee is too big!